作者: The AsiaN Editor on 27 December , 2018. On December 19, The Asia Journalist Association (AJA) announced ‘2018 Asians of the Year’: South Korean football coach Park Hang-seo, Uzbekistan’s President Shavkat Mirziyoyev, LG group’s former Chairman Koo Bon-moo, and Egypt’s heart surgeon Magdi Habib Yacoub. The awards ceremony will be held in AJA General Meeting 2019. 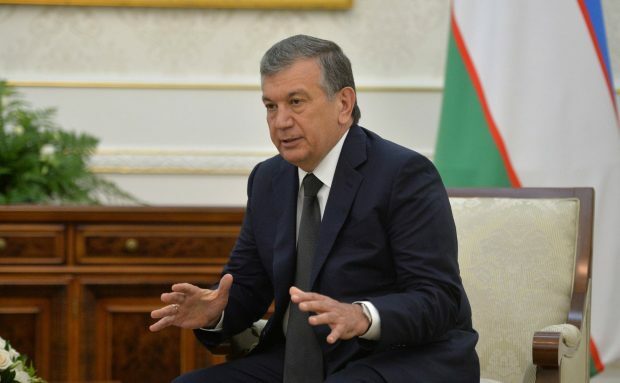 Shavkat Mirziyoyev, the President of Uzbekistan, was selected for the politics category in ‘2018 Asians of the Year’. Since he became the president in December 2016, he has achieved significant achievements in reforming the policies to improve human rights and to open the economy. Especially, he has contributed to the settlement of peace in Central Asia by cooperating with neighboring countries. 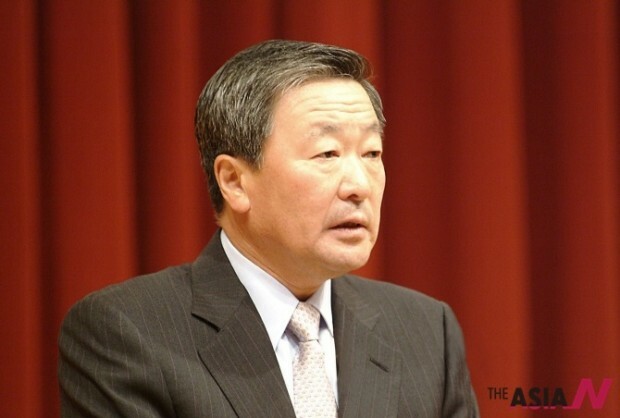 Koo Bon-moo, the late LG Group chairman, was named for the economic category as he has contributed to the development of the LG Group into a global company. He is also well known for establishing LG Award in 2015 for those who sacrificed themselves for social justice. Magdi Habib Yacoub, an Egyptian heart surgeon, was chosen for the society and culture category. 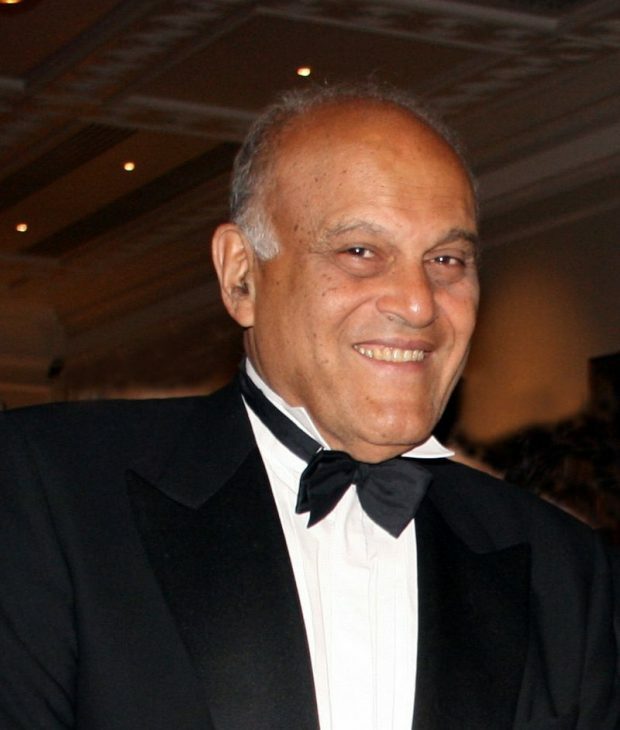 Magdi Yacoub established Magdi Yacoub heart foundation and has been treating patients with heart diseases in developing countries. Many African and European patients have been saved by his surgery, based on his humanitarian spirit. Park Hang-seo, the Korean coach of the Vietnam national football team, was selected for the society and culture category. 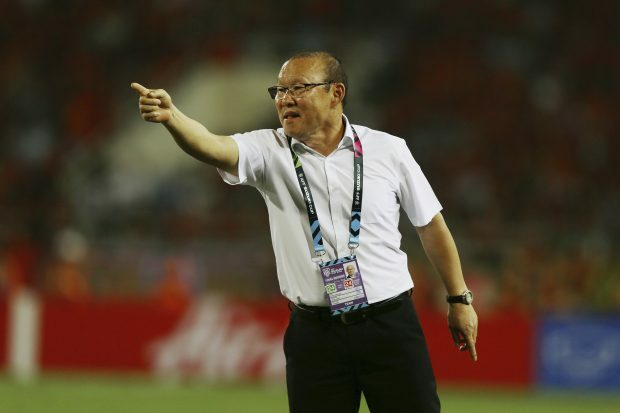 He has contributed to bringing Vietnamese people together through football as his team won the ASEAN Football Federation (AFF) Suzuki Cup’s final. His dedicated leadership also helped Vietnam to have a positive perception of Korea.